Samsung’s rumoured Galaxy M-series phone, the Galaxy SM-M205F, has made yet another appearance on a benchmarking site. The handset was first spotted on Geekbench, and now it has been seen flexing its muscles on AnTuTu. The model on Antutu has is mentioned as SM-M205F, which was the name of handset that appeared on Geekbench too; it will reportedly be dubbed as Galaxy M20. This series has been in the rumour mill for the past month or so and is said to replace the Galaxy C, Galaxy J, and Galaxy On ranges. Coming back to the AnTuTu score, it has revealed a few more details about the Galaxy M20 on top of what we already know so far. 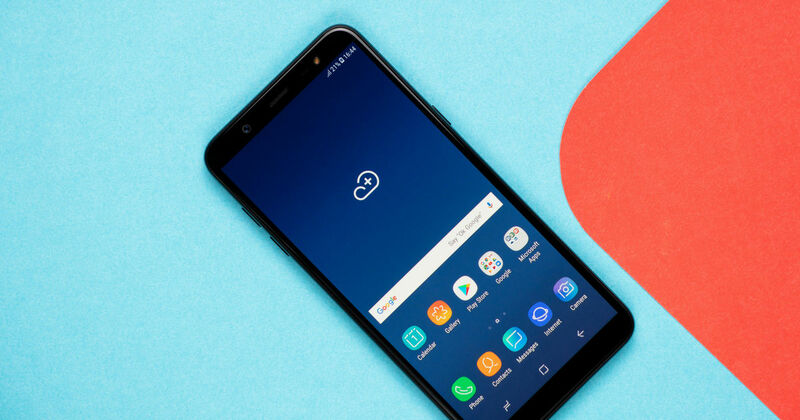 The handset has been tipped to feature the company’s mid-range Exynos 7885 chipset that was last seen on Galaxy A7 (2018) smartphone. The chipset will be paired with Mali-G71 MP2 GPU, 3GB of RAM and 32GB storage, which is expected to be further expandable using a microSD card. The Galaxy M20 managed to score 1,07,452 points on the benchmark site, which seems decent for its standard. Additionally, the AnTuTu listing has also revealed that the alleged Galaxy M20 will come with a screen resolution of 2,340 x 1,080 pixels. It’s a very odd resolution for Samsung’s Infinity panel, if the handset is going to sport one. To put things into perspective, the Honor Play is among the few phones that flaunt the aforementioned resolution; however, they offer a higher screen-to-body ratio by using a wide notch for the front camera and sensors. Samsung recently showcased four display designs it has under development but none of them sports a wide notch. Nonetheless, we can expect one of the display notch design could debut with the Galaxy M20 smartphone. The vendor is yet to comment on the development until then we’d advise you take the news with a grain of salt.